Congratulations to our Southland / Otago winners announced on Wednesday night. 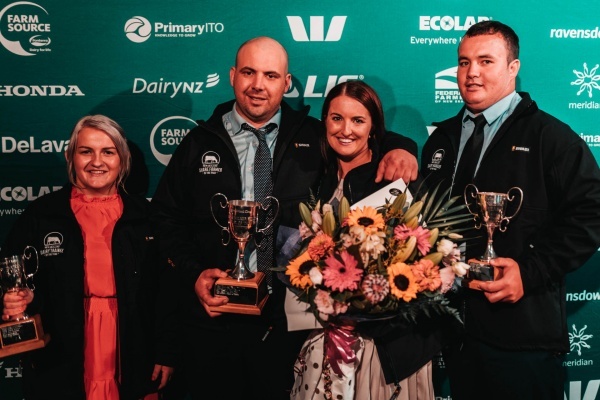 Cameron & Nicola Van Dorsten - Share Farmer of the Year, James Matheson - Dairy Manager of the Year and Caycee Cormack - Dairy Trainee of the Year. Check out all the Results and Field Day Information, plus photos in our Gallery. Category Early Bird Winner Region Wins..
Why enter the Dairy Industry Awards? Through the awards programme, entrants learning and development is accelerated. It is a place to challenge yourself, raise the bar and climb that career ladder. Showcase your skills - stand out from the herd! Take your passion and drive, and turn it into something that sets you apart. Improve your career prospects and upgrade your business skills. Be rewarded for your hard work with prize money, recognition and industry exposure. I had nothing to lose and everything to gain from entering. 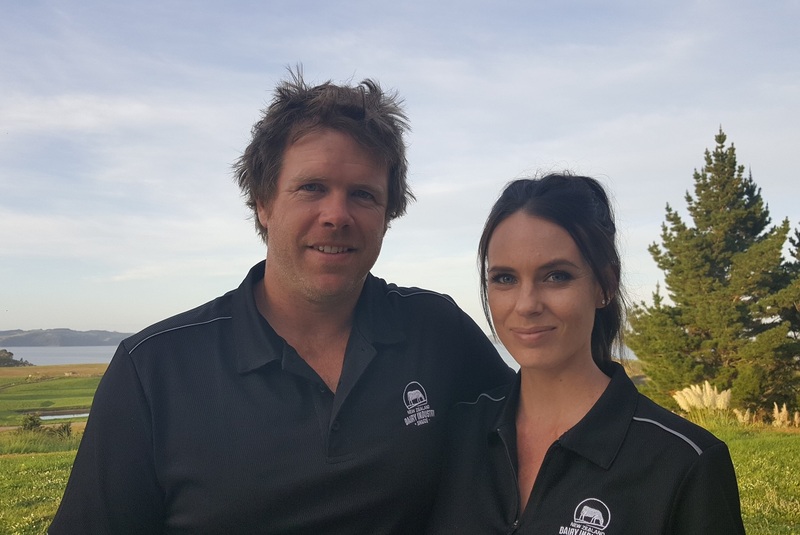 The motivation I got from networking with some of the best dairy farmers in NZ, along with making great mates and learning from them and their experiences was unreal. We all bounce ideas off each other about the best ways to do things on farm and how to be the most efficient. I found this very beneficial. I recommend entering the Awards to gain and gauge knowledge. I was able to share my passion and my journey through farming. We entered the Awards to identify the strengths and weaknesses of our business and gauge how much we had learnt during our first season fully farming. 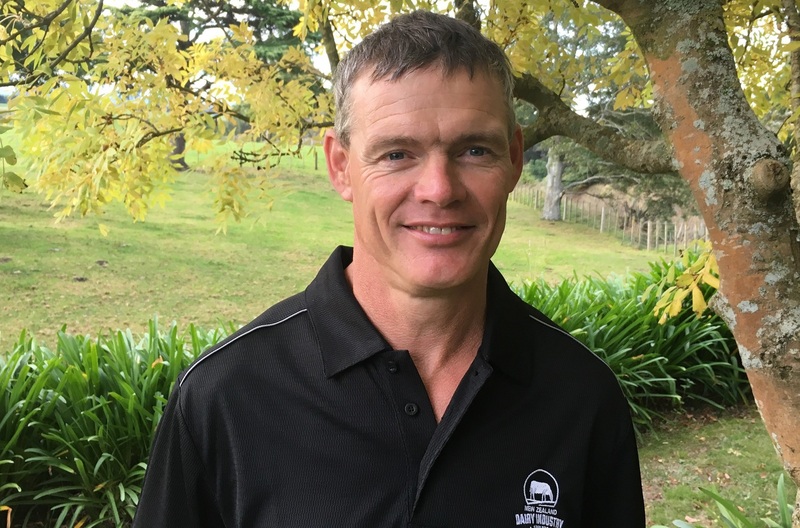 - Dan and Gina Duncan - 2018 New Zealand Share Farmers of the Year. The Awards were a great way to benchmark my business and were very motivating. I had an amazing time. You never lose when you enter the Awards, you either win or learn. The learning and development that these awards give you to better understand your business is an opportunity in itself.